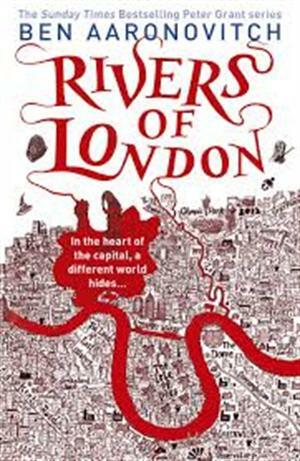 by Ben Aaronovitch | Literature & Fiction | This book has not been rated. This is a World Book Night copy, one of 18 books I have been given to distribute on 23rd April 2014. I haven't read it yet - let's hope it's good! I gave this to a friend.